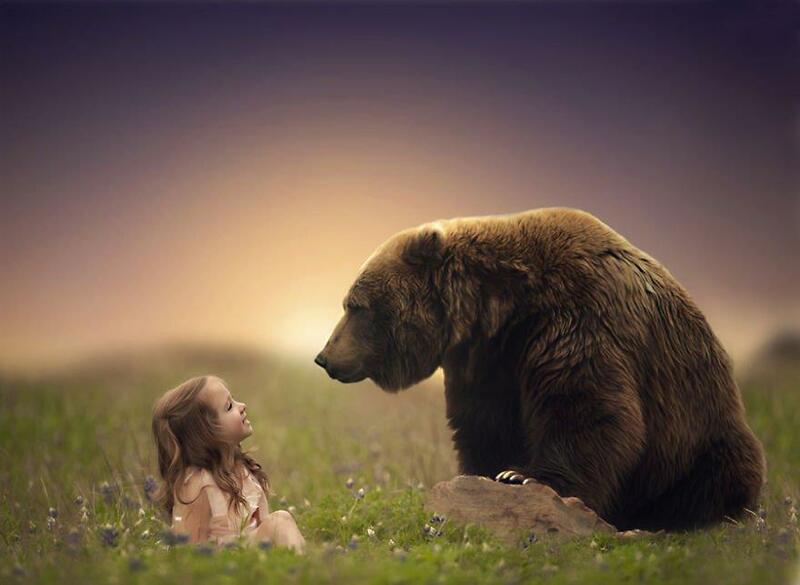 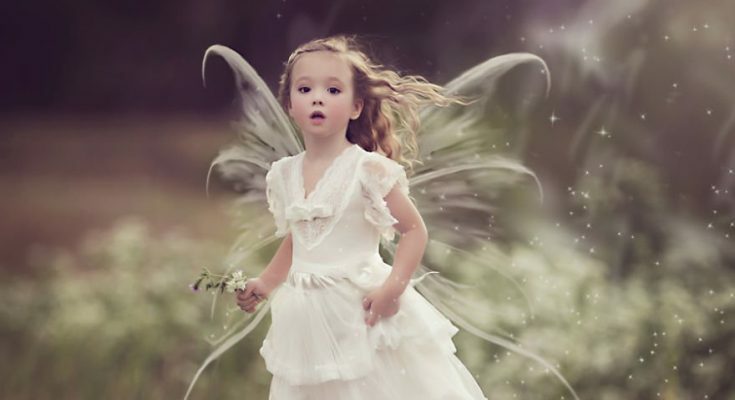 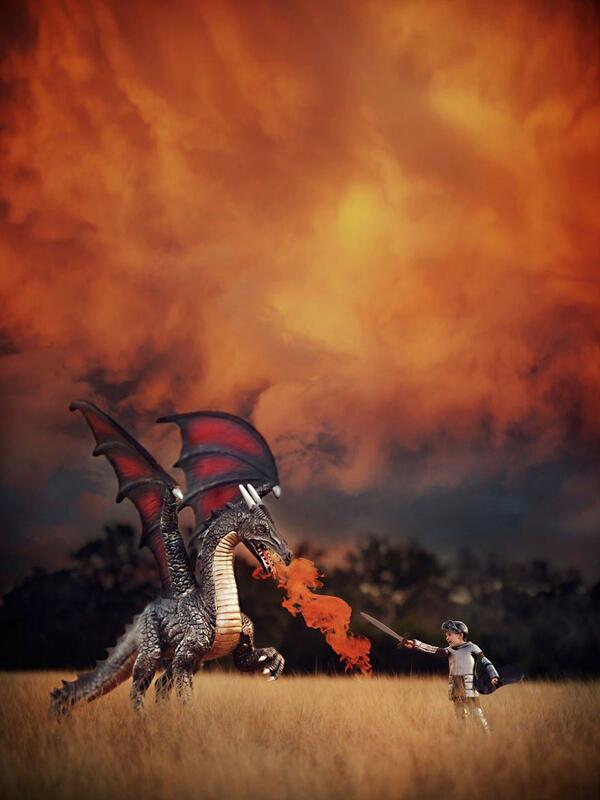 Hearing our children’s tales of their imaginary worlds will leave us in awe every single time, despite the fact that we have decades of knowledge and life experiences over them. 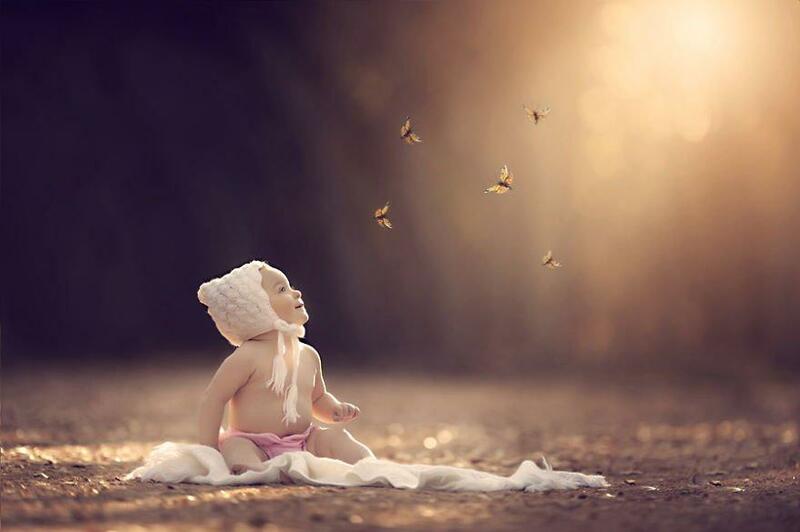 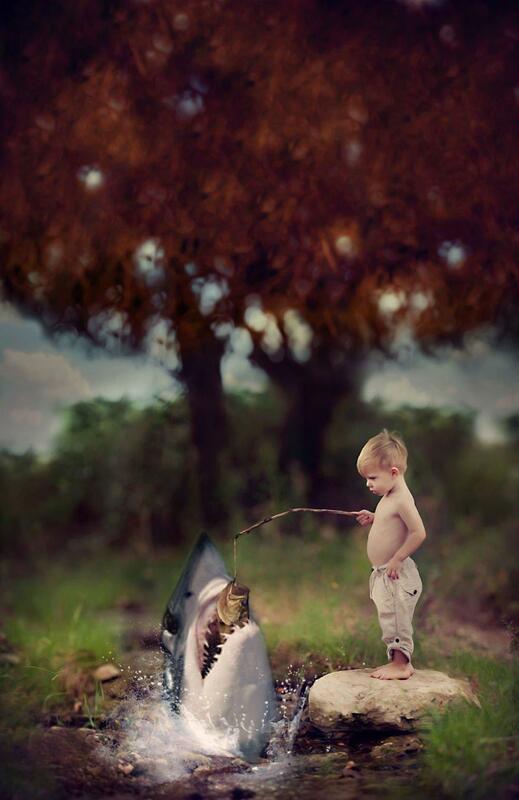 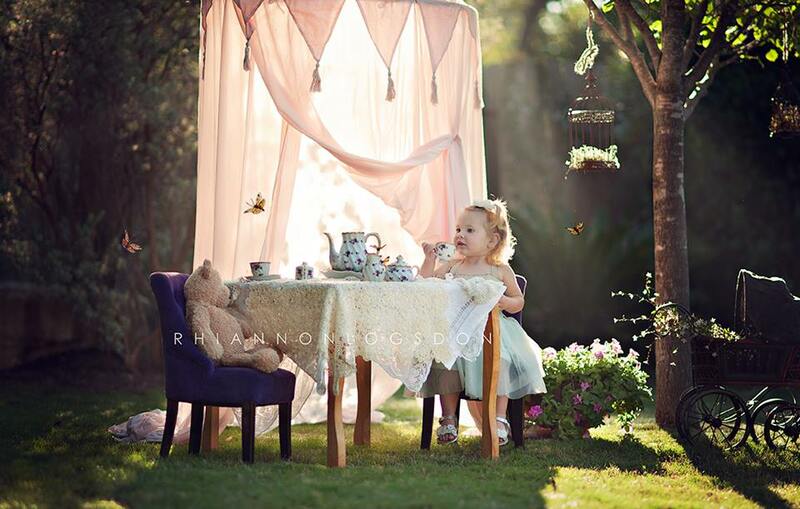 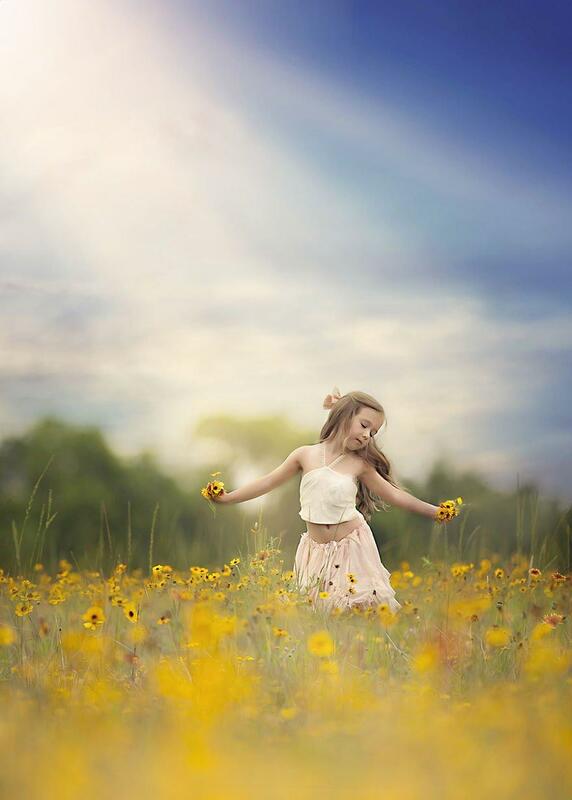 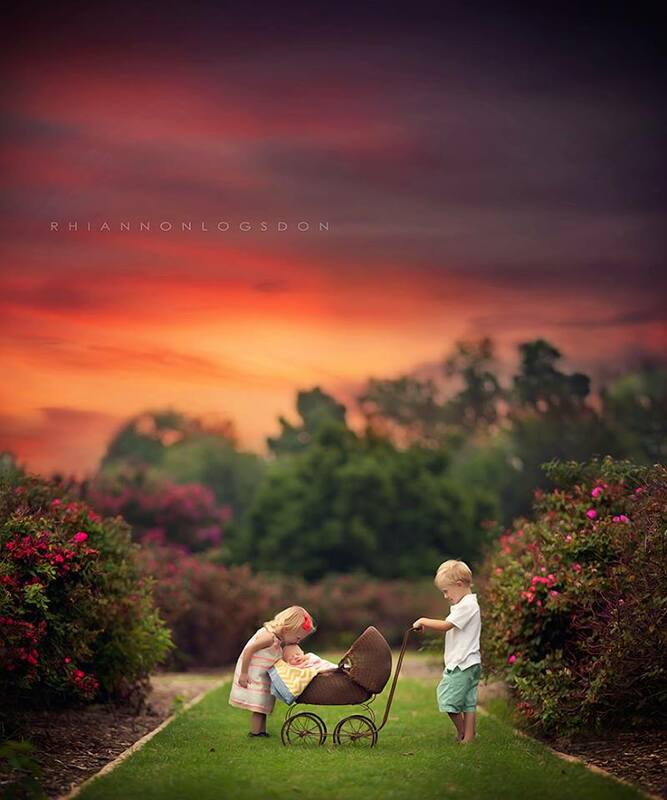 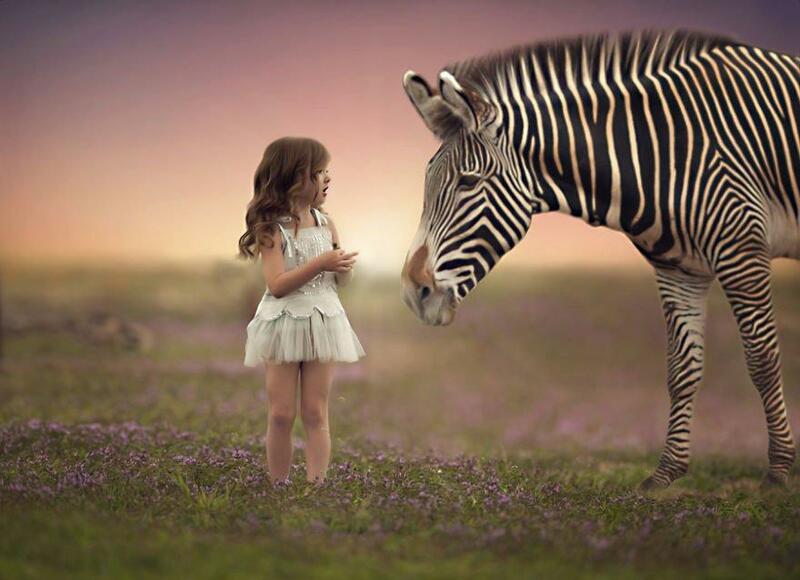 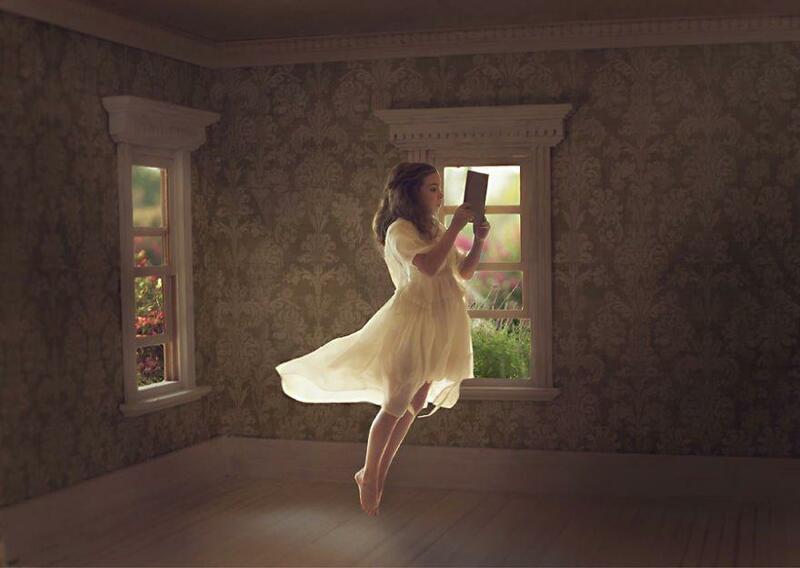 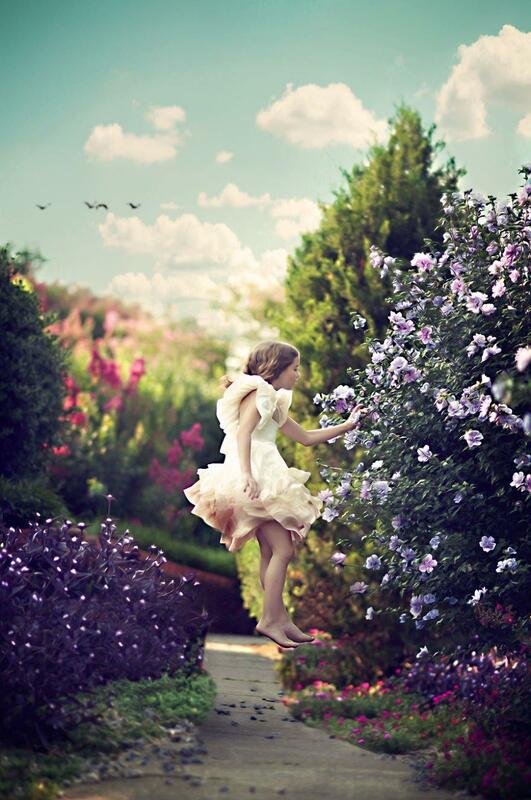 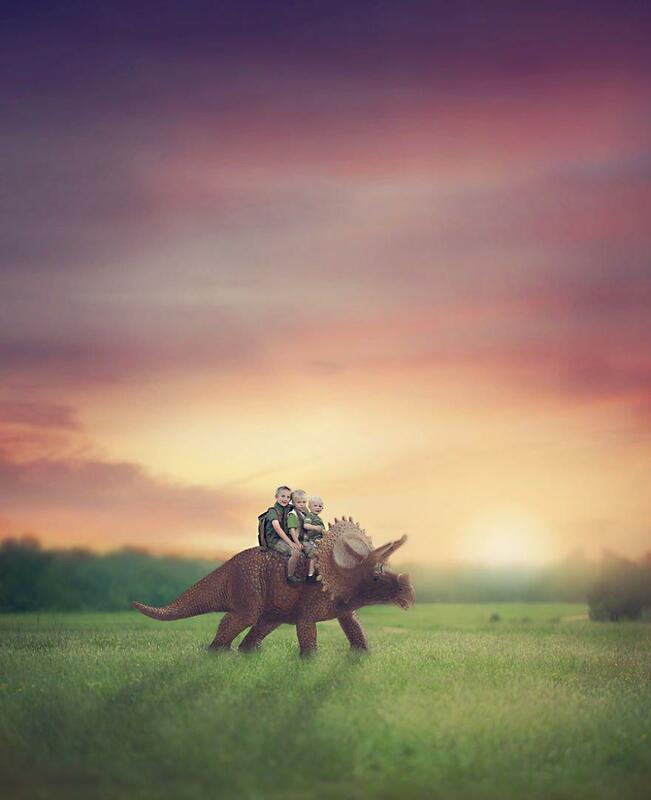 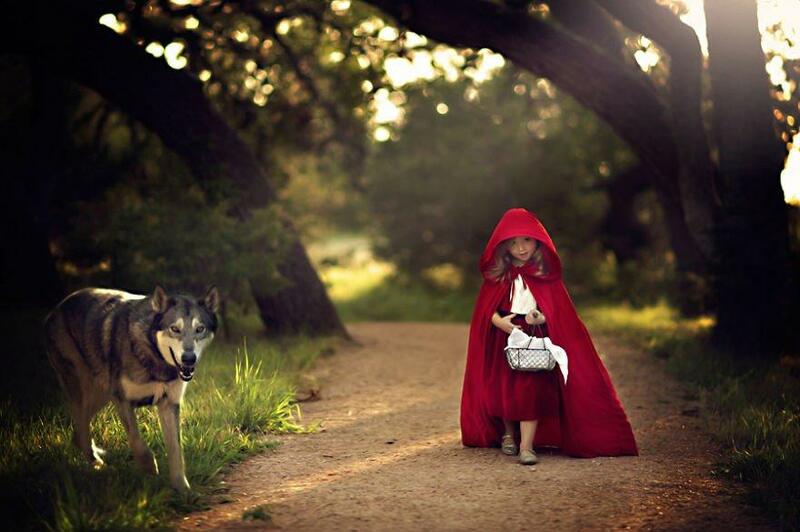 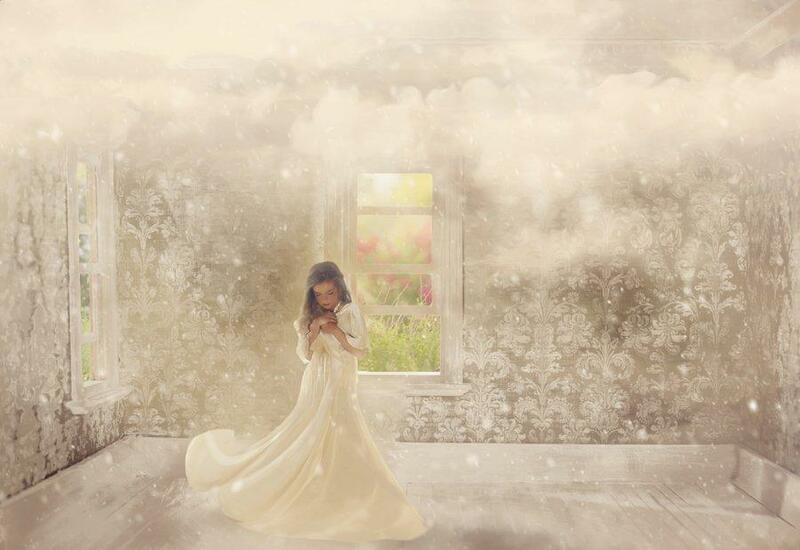 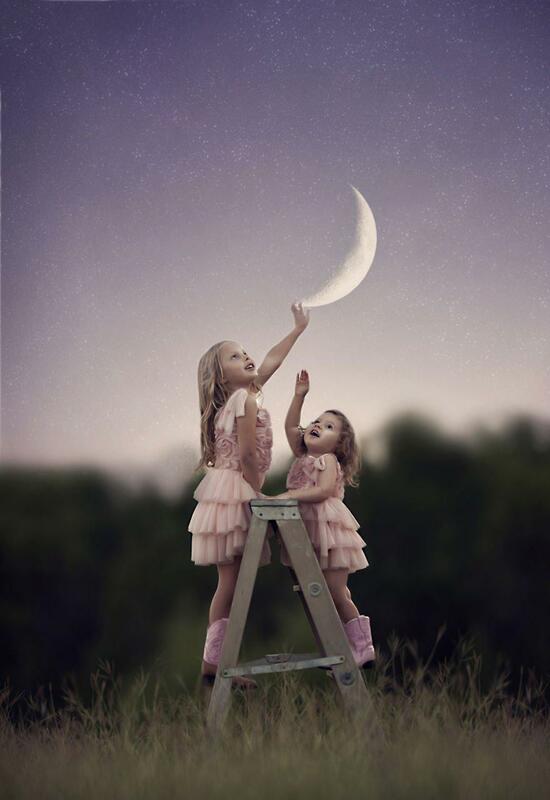 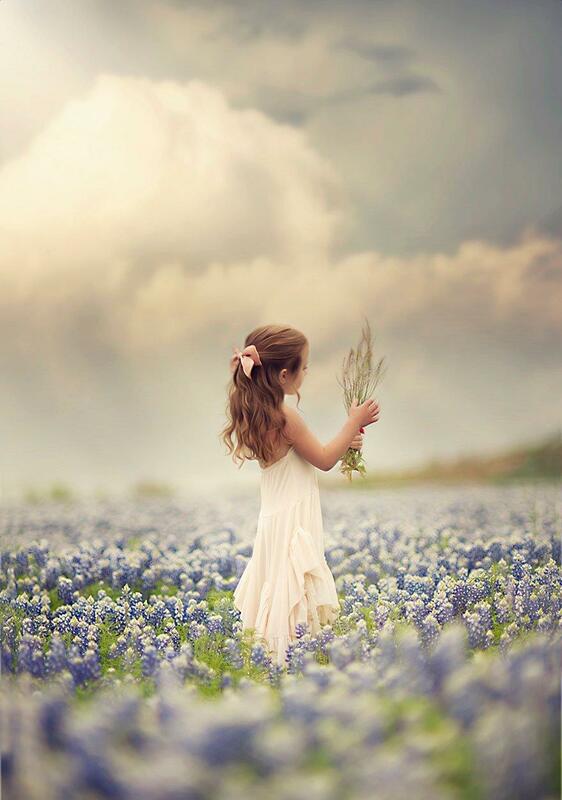 For photographer Rhiannon Logsdon, hearing the tales of her four children has lit the spark of inspiration, and she has begone a project of bringing those imaginative worlds to life. 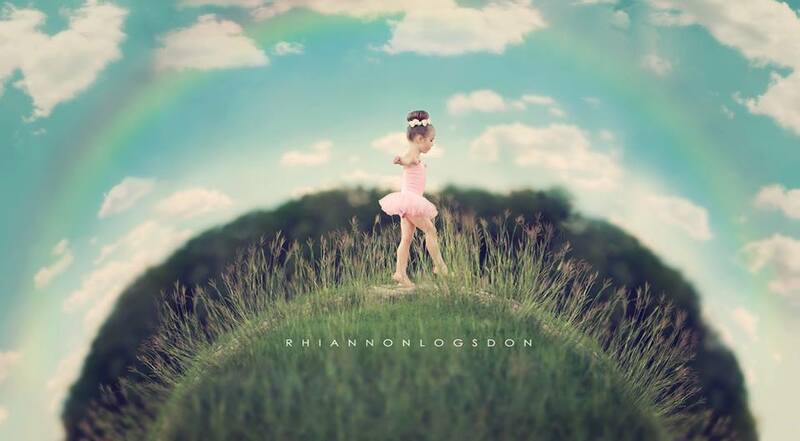 Knowing very well how short-lived and fleeting this innocent period of a child’s life can be, Ms. Logsdon does everything she can to make that short time last a bit longer and to be remembered when it’s finally gone. 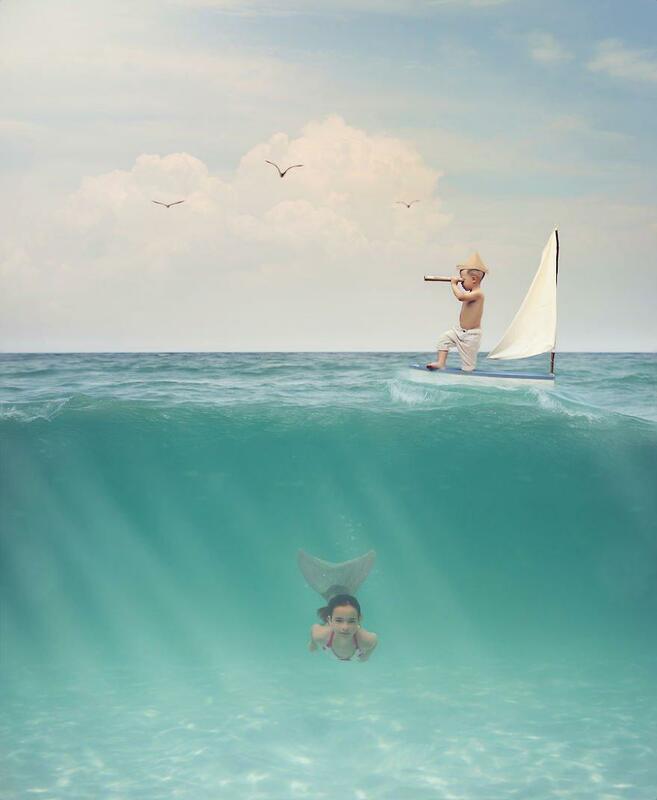 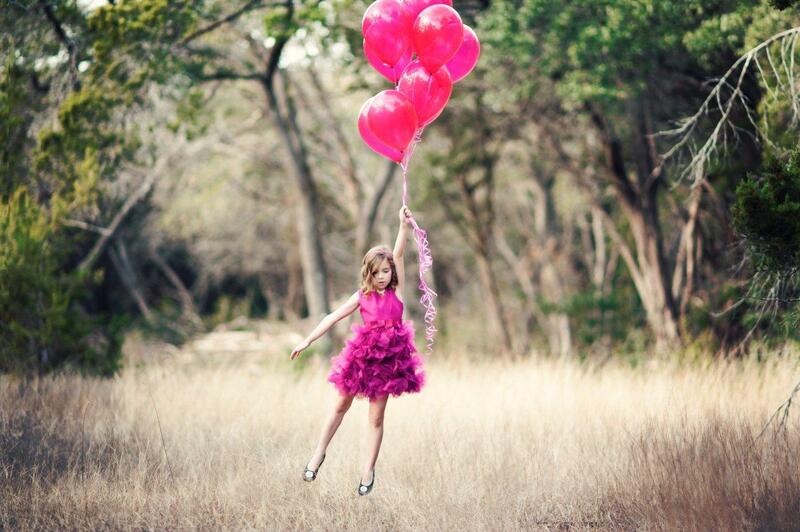 Here are 20 wonderful photographs from her ever growing project of capturing the secret world of a child. 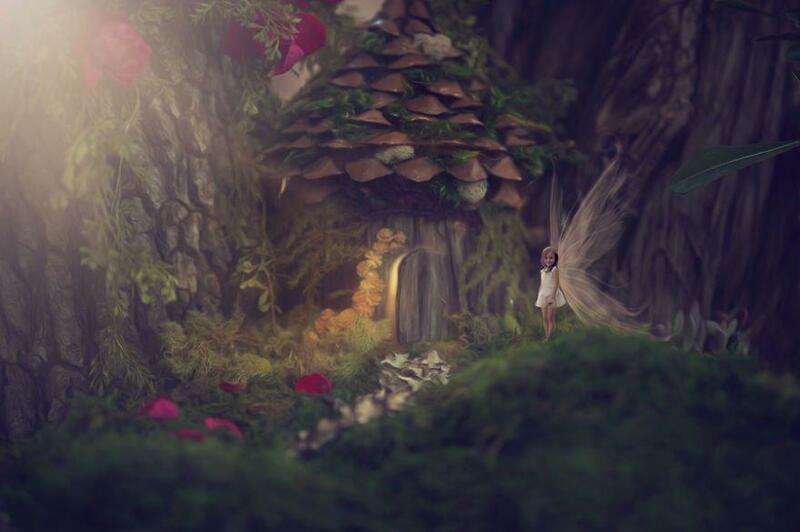 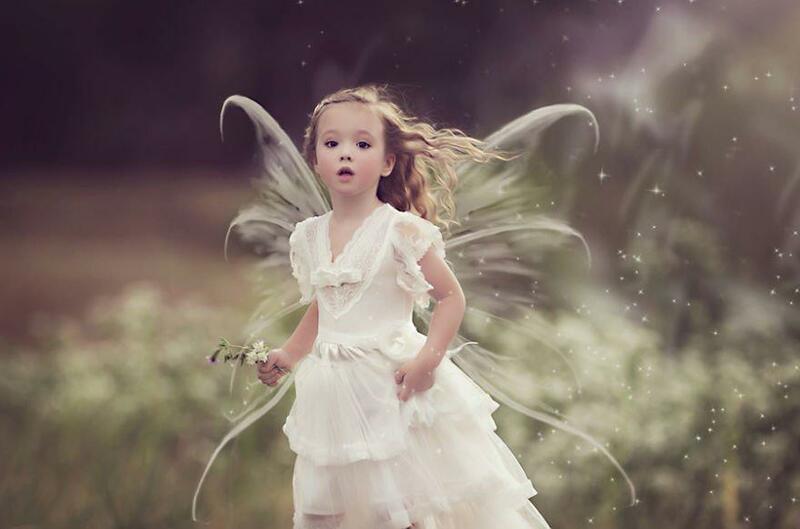 A wonderful glimpse of a child’s magical world.